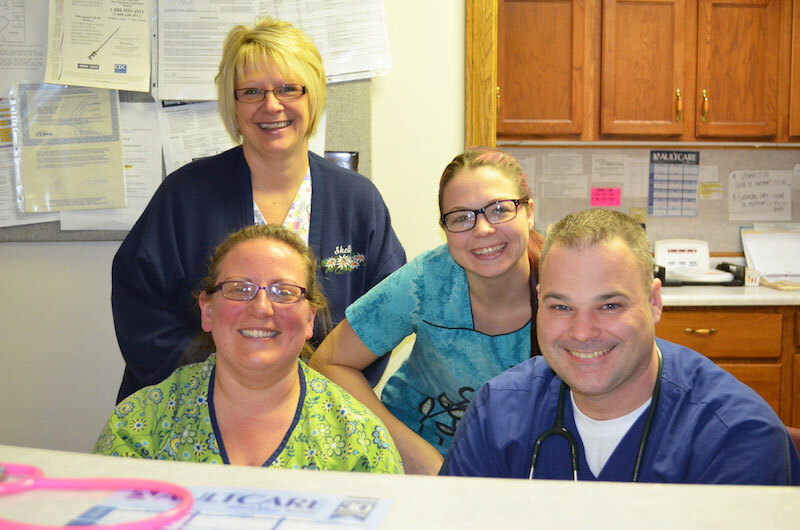 Great Trail Family Practice is a subsidiary of Pioneer Physicians Network, Inc. 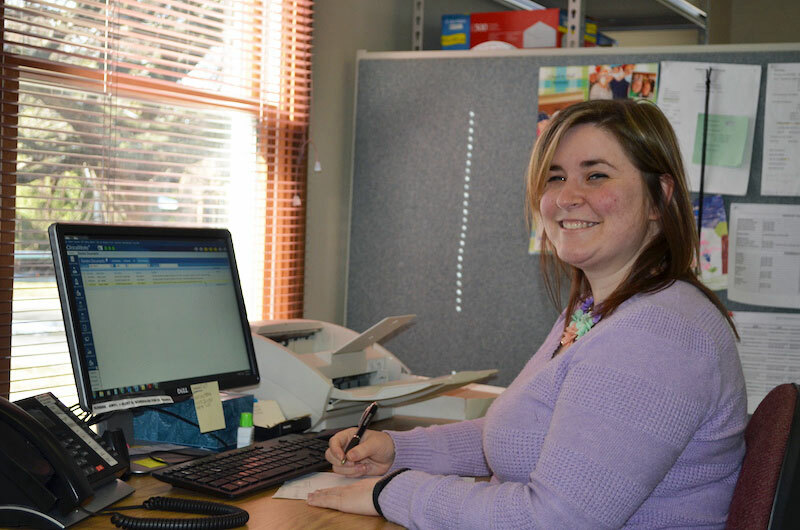 The office is located in Minerva, Ohio serving the city of Minerva and surrounding counties. 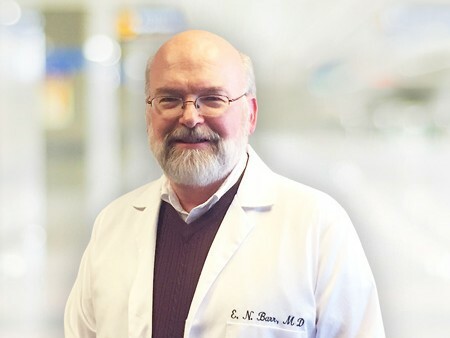 Dr. Barr has been tending to the medical needs of the Minerva area since 1984 when he joined Dr. Rick Thomas at the Family Medicine Center. 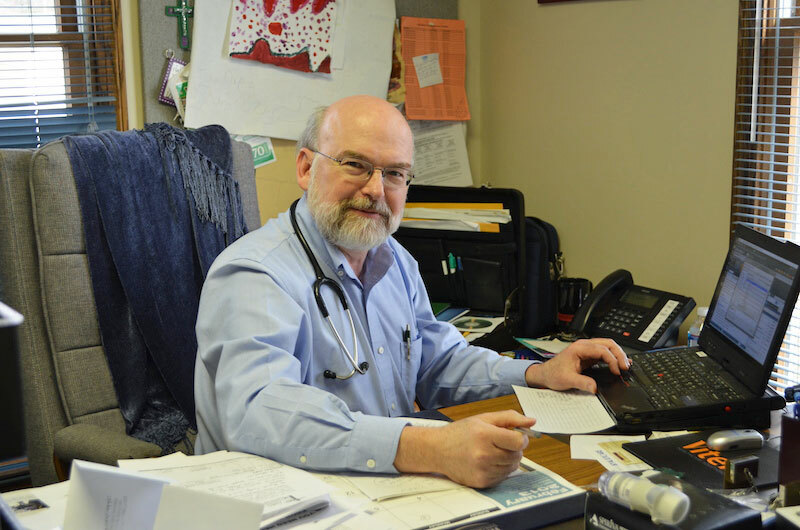 In 1994, he founded Great Trail Family Practice, where he was the solo physician. Linda Green, PA-C, joined the practice in 2004. Our practice specializes in all aspects of primary care including prevention, diagnosis, and treatment of diseases in patients of all ages. The practice coordinates care across settings, i.e. specialists, hospitals, rehab centers and other facilities including behavioral health. 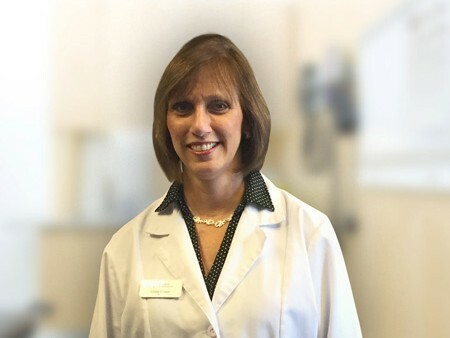 Our physician assistant, Linda Green, can treat a wide variety of medical conditions. Additionally, she performs patient education in many areas including diabetes, hypertension, hyperlipidemia, and weight loss.